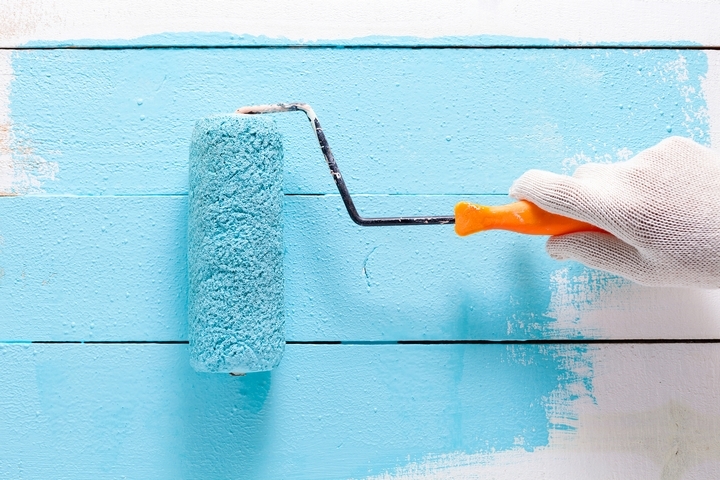 Painting jobs that need to be done in your home can be considered do-it-yourself in nature. However, it is a job that many people hate for a lot of reasons. 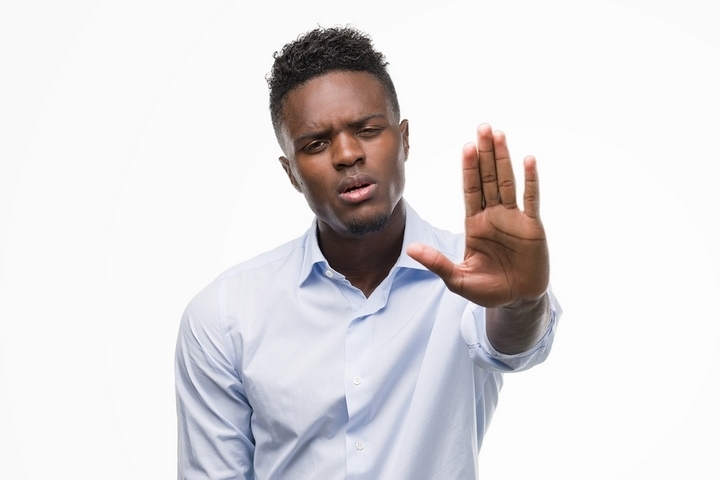 As a result, you should consider hiring a professional instead and the following are reasons to do so. Needing a room or multiple areas in your home painted can cause significant disruption to your routine. Therefore, you want the job to be completed as quickly as possible. While you may fancy yourself a great amateur painter, chances are you are not as quick as a professional. 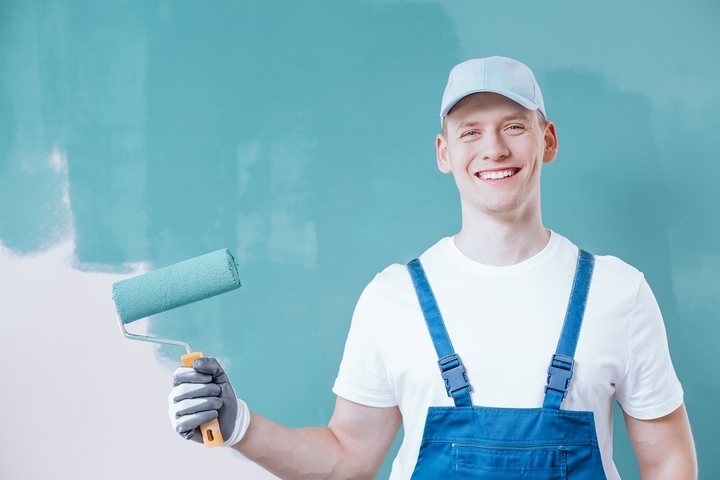 Professional painting companies perform the job quickly, but they also do a great job too. Because a professional is experienced, they can spend as little time as possible doing prep work such as taping. This is because they are skilled enough to make their cuts on walls without it. In doing so, the professional painter spends more time on the actual paint job, cutting down on the time it takes to complete. The paint jobs you do are usually good enough. Chances are there are drips and roller and brush marks on at least some of the walls you painted. This can lead to frustration, disappointment, and a desire to spend more time and money on paint to fix your mistakes. A professional painter is beneficial because they do a great job and you will be impressed with the results. As mentioned, a professional is experienced, avoiding brush marks, drips, and roller marks that can be frustrating. The end result will be a perfectly painted room that you can enjoy yourself and relax in. 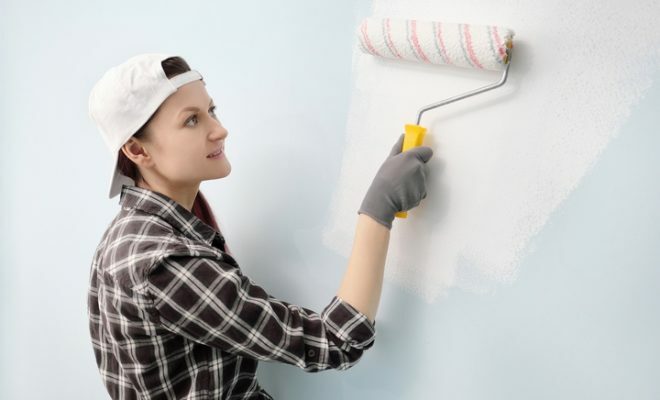 You plan on doing some painting in your home but do not have the tools to do the job. Therefore, you need to go out and buy a ladder, brushes, rollers, tape, drop towels, trays, not to mention the actual paint. When all is said and done you will be out quite a bit of money. 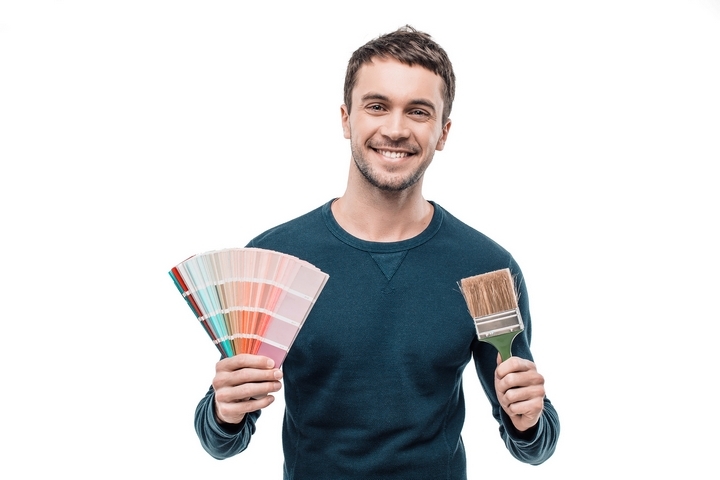 While hiring a professional painter may cost you a bit up front, in the long run you will be saving. This is because the painter will have all the tools necessary to do the job right. He/she also knows the right painting methods, ensuring no paint is wasted in the process that would require you to buy more. As an amateur painter, you are able to purchase what you need to do the job. However, due to inexperience, you may not buy the best quality paint and equipment, resulting in a paint job that does not live up to your expectations. A professional painter knows what equipment should be used and this will result in a paint job that you are satisfied with. 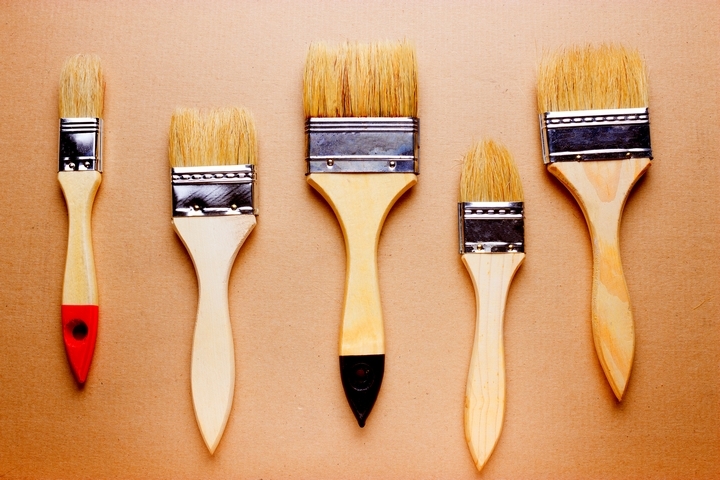 The painter will only use the best brushes and rollers to guarantee the paint is applied in perfect coats. He/she will also have sprayers at his/her disposal for hard-to-reach areas and trim. You painted a room and it went off without a hitch. Now comes the job that everyone who paints hates: the cleanup. This job is disappointing because it can be messy at a time when you just want to relax and enjoy the look of the room you just painted. Part of the professional painter’s job is cleaning up after himself/herself. This includes removing all tools and equipment and drop towels as well as moving any furniture they relocated back to its original position. As a result, you do not have to lift a finger. The painter will restore the room to its original form and when he/she does, you can begin to enjoy the space.